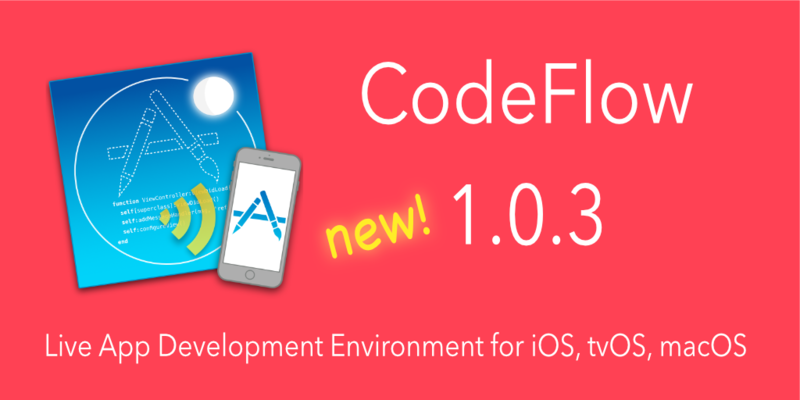 Only two days after Apple made WatchKit available to developers, you can now live code apps for the Apple Watch by upgrading to the just released CodeFlow version 0.9.8-b, a minor update of CodeFlow public beta. Being that fast to integrate a new technology proves the high flexibility and quality of CodeFlow's underlying live update technology. It extends the set of Xcode targets types that can be associated with a CodeFlow project. 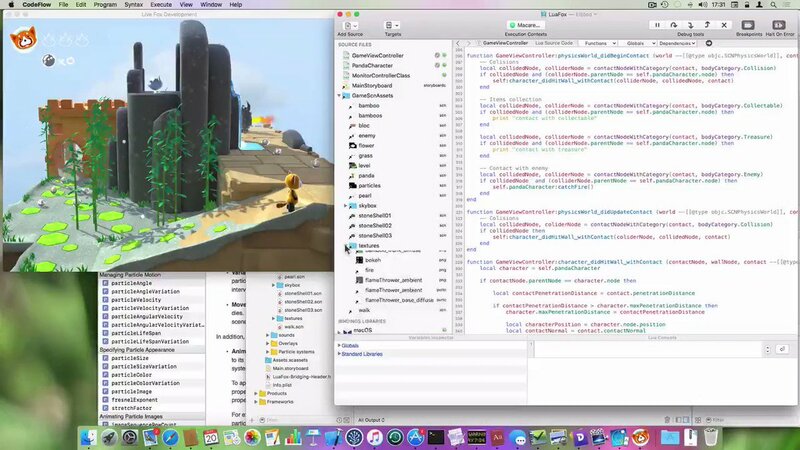 In particular, app-extensions and watchkit-extensions can now be associated with a CodeFlow project. It brings more flexible resource handlers for dynamic resource update. A resource handler can now be defined as a pseudo-setter method that can capture variables from the context in which getResource is called (don't panic, this is explained later in this post...). It includes the bindings library for iOS 8.1 SDK, which is now the default for new projects. Codeflow Bindings for iOS 8.2 beta SDK: a must-have if you want to develop WatchKit apps or use new APIs in iOS 8.2 (needs Xcode 6.2 to be installed) . 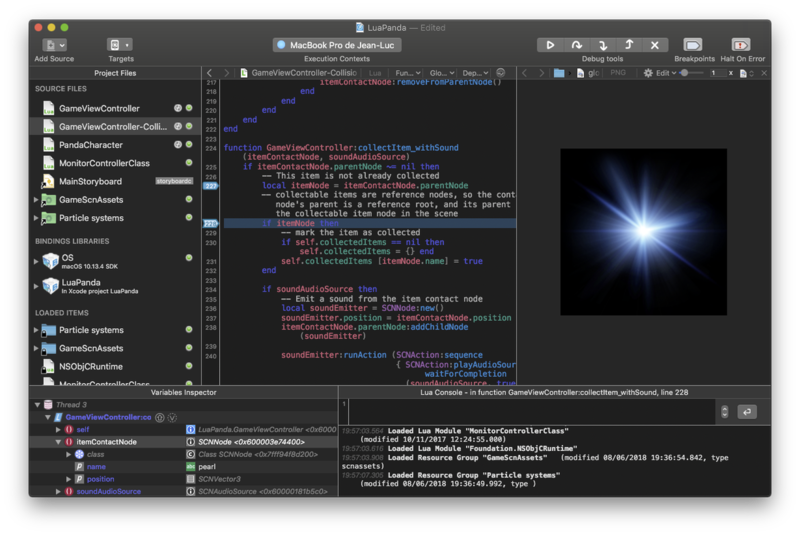 Codeflow Bindings for iOS 8.0 SDK to be downloaded if you are still using Xcode 6.0 for developing your apps. This bindings library was included in the previous version of CodeFlow, so you don't need to download it if you are upgrading from the previous 0.9.8 version. 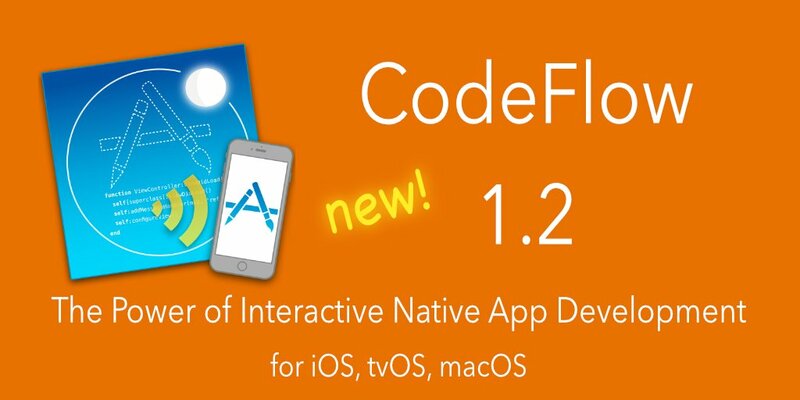 More details about how to live-code a WatchKit app with CodeFlow will be the topic of a dedicated post very soon on this blog. Stay tuned for this. which has the effect of setting self.fieldName to the current value of the resource after every update of this resource. By declaring a setter for fieldName you can execute a method when the resource was updated and do more sophisticated processing. In case you missed it, CodeFlow is now in public beta, and you can download it and use it freely until the end of the betatest phase. And you can help us to make CodeFlow even better, by sending general feedback, suggestions for improvements, or bugs reports to support@celedev.com and by accepting to send crash reports when CodeFlow proposes it. Thanks in advance for this. 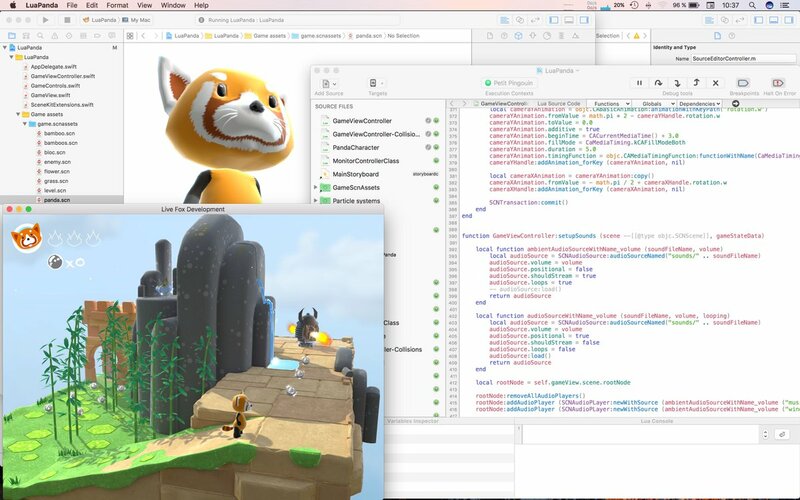 So, download this version, and start developing your iOS or AppleWatch app in live-coding mode today!